Bonus extras when you book accommodation from Hobart to Bruny Island, Far South and Huon Valley. Bonus offers change frequently and conditions apply. To be advised of our latest offers, like us on Facebook or sign up to our occasional newsletter. 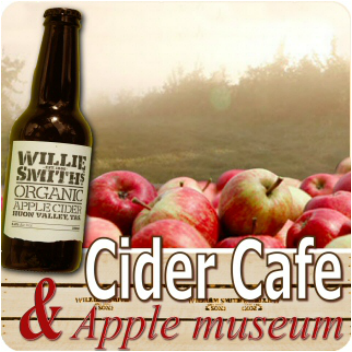 Willie Smiths Cider House, museum and cafe is the newest Huon Valley Escapes member. To celebrate, we are giving away free organic cider. 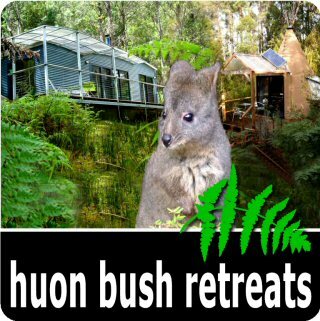 Book two nights accommodation at Huon Bush Retreats and receive free bottle of Willie Smiths Organic Cider on arrival. You must ask for this bonus at the time of booking, just mention this offer in the guest comments or special requests. Not available in conjunction with any other offer. Over 18 only. One cider per person. We have 10 to give away, first in get the cider. When it is gone it is gone.